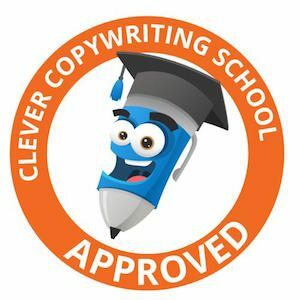 Need email copywriting? Sydney Copywriter Andrew can help. — received an email and binned it because the subject didn’t grab you? Or opened an email to find long-winded, ugly slabs of text and then hit delete? I’m sure you have. I have. Everyone has. When I see this happen my heart breaks a little. Why? The recipient actually gave you their email address. Emailing is a little bit like dating. You’ve asked someone you’re interested in for their phone number and they’ve given it to you. You’d spend a bit of time thinking about what you’re going to say and how you’re going to say it. You would have thousands of questions to ask but you pick the most important ones and ask those first. An individual can receive 200 emails or more in their inbox a day. The world is overloaded with information and everyone is screaming for attention. When it comes to emails, you need to grab attention with simple, catchy subject lines. Like the phone pitch to a love interest, email copywriting needs to be personable. Engaging. Focused and clear. You want to keep the reader hooked. And just like the end of your phone chat with your love interest you need to have clear call to actions on your emails. You wouldn’t put the phone down without asking your love interest out would you? That’s nuts! You need to build relationships with your emails before you achieve your desired outcome. Just like dating. I really enjoy working with Andrew. He listens and takes the time to understand your business. He delivers marketing copy that is on brief, on time and enjoyable to read. You won't regret working with Andrew, it's a great experience. Head of Marketing & Product (Asia Pacific), Premiere Global Services Inc.
I’ll write your emails in the voice of your brand. Broadcast emails, notification emails, transactional emails. I’ll write them all in the voice of your unique brand. If you’ve never emailed to prospects before, I can also offer content structure advice. If you’ve been struggling using emailing as a technique I’d love to have a look at your work. I’ll spot opportunities to help you hook those prospects. Andrew is a master of tone. He can switch from friendly and casual to corporate and crisp at the drop of a hat. Because he’s an ex-digital producer, I often also come to Andrew to assess a client’s website — he’s very good at zeroing in on what’s working, and where it needs to lift. And he’s a lovely chap to boot. Words that connect, convince and convert your customers. 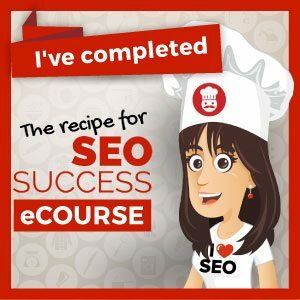 Need higher page rankings in Search Engines? I can do the keyword research too.